Trouble at Wincrest Nursing Center Reviewed by Edgeville Buzz on March 17, 2011 . 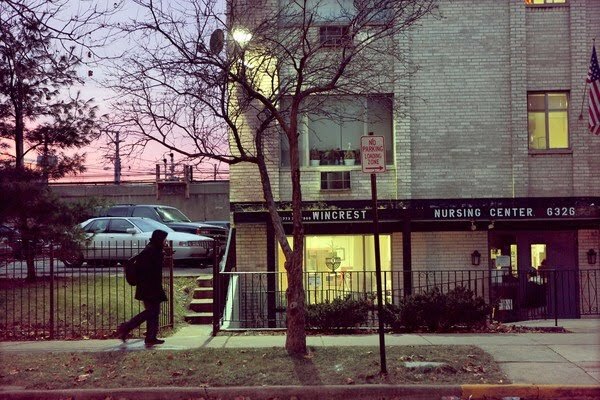 The Chicago Tribune ran a report yesterday revealing disturbing stories of violence and drugs at the Wincrest Nursing Center located at 6326 N Winthrop. According to the Tribune, the 80 bed facility in past has failed to report felons living there, and recently federal inspectors documented bloody fights and drug abuse that had spilled into the community. These violations could force the facility to lose Medicaid funding. Wincrest sits within a block of multiple student housing facilities where hundreds of Loyola students reside.